Discover only the freshest produce and seafood from our favored local farms and fishermen highlighted on our menus. 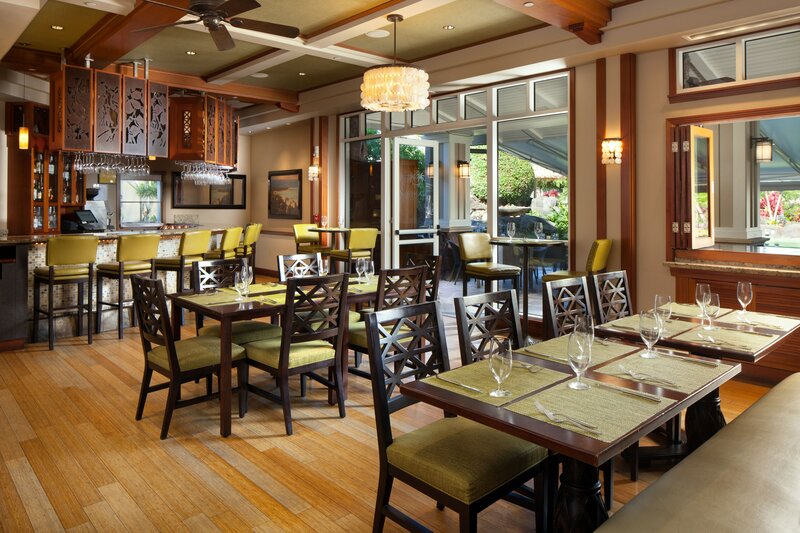 Satisfy all of your dining needs at our restaurants in Kauai, Hawaii. 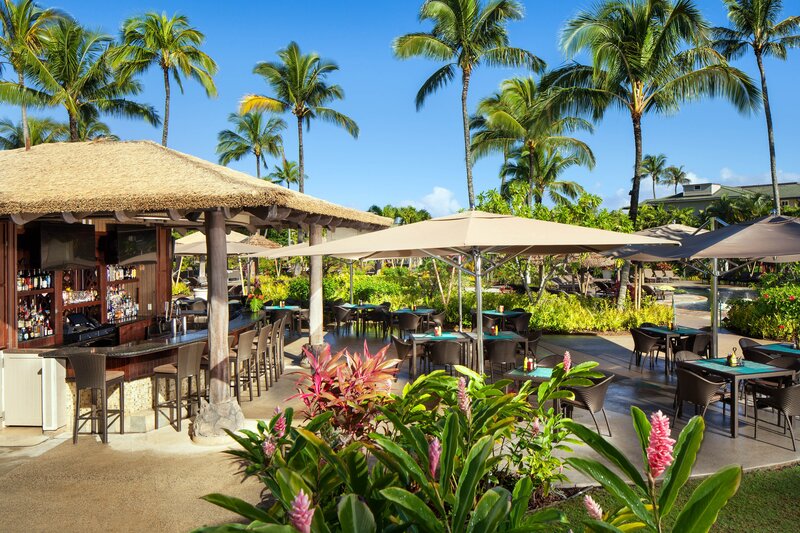 From our all-day dining venue, Nanea Restaurant and Bar, to our Princeville Market, Wailele Bar, &apos;Stay at One, Dine at All program&apos;, our resort offers an array of distinctly different and delicious dining options. Savor the flavor of Kaua&apos;i with an array of culinary delights and dazzling views of the Pacific Ocean. 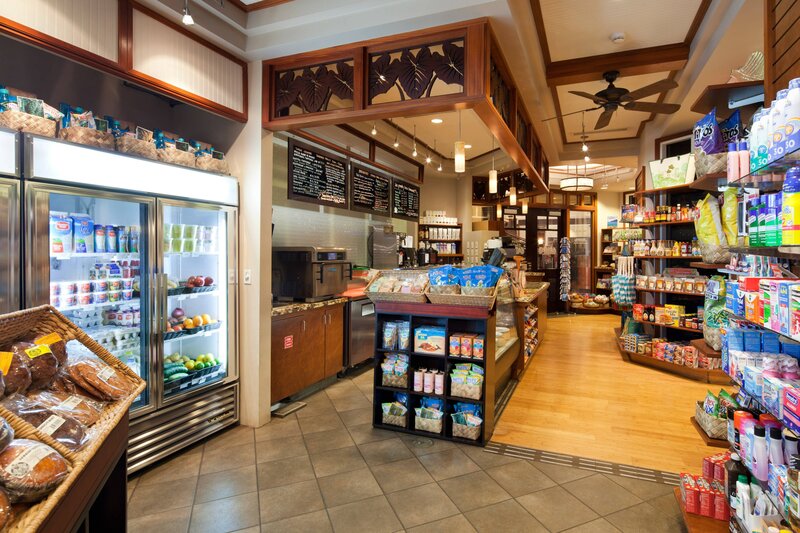 Select grocery items from our Princeville Market order sheet, and our staff will hand-deliver your groceries to stock your kitchen or kitchenette. It is the ultimate “cocktail crawl,” as this special selection from our Hawaii resorts presents ways to sip and savor the rich flavors of world-famous Kona coffee, macadamia nuts, coconut, fruits, and more. Fuel your body with a variety of food options developed by our culinary experts. Guests of every age can enjoy delicious and healthy menus prepared by our resort. Lunch, Snacks/Pupus (Appetizers) and Cocktail Service served all day.